Grafton Group’s latest trading update recorded a 4.6% uplift for the Irish DIY chain over the past four months, as parent firm remains on track to deliver full-year expectations. 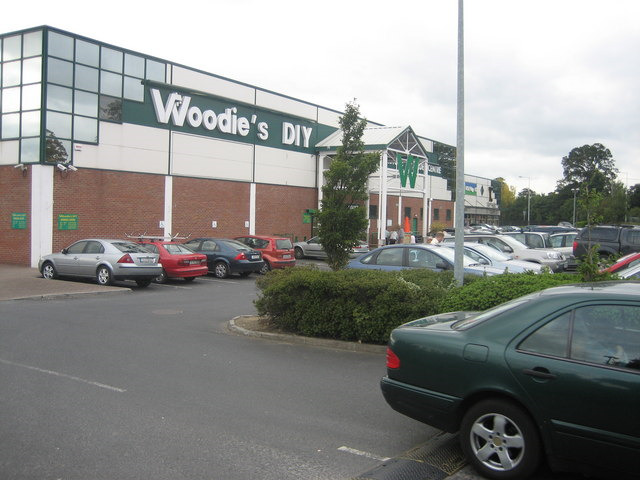 Woodie’s, the largest DIY retailer in Ireland, had a strong first half, with like-for-like sales up 13.4% in constant currency. The 35-strong chain is already up 9.9% for the year so far, with total revenue up 11% in Sterling, and Grafton remains confident the business will end on a high. Grafton’s UK merchanting operations saw like-for-like (LFL) sales climb 4.2% in constant currency for the four months ended October 31 – a performance that was consistent with Grafton’s expectations but softer than that of the Irish merchanting business, where trading was up 10%. The UK merchant business, which includes Selco, Buildbase, Plumbase and Leyland SDM was up 2.7% LFL in constant currency for the year to date, with total sales up 8.1% in Sterling, whilst its Irish counterpart, where Grafton has a clear leadership position, was up 7.8% LFL and saw a total revenue growth of 10.2% in Sterling. Reporting its half-year results in August, Grafton said its UK merchanting business had strengthened its market position through revenue growth in new Selco branches, as well as a strong contribution from Leyland SDM, which the business acquired for £82.4million in February. Like-for-like Group revenue for the four-month trading period – which includes its European operations in Belgium and the Netherlands, as well as its manufacturing arm – increased by 5.5% and total revenue increased over the same period by 10.2%. Group revenue for the 10 months to October 31 increased by 9.3% to £2.5billion (10 months to October 31, 2017: £2.3billion) and by 8.9% in constant currency. LFL Group revenue increased by 4.4%.